We have earlier reported that Siddharth was coming out with an unique, dark comedy titled Jil Jung Juk. Ever since it was announced, the film has received positive feedback for its uniqueness. The movie released in Tamil on Friday and Siddharth has won rave reviews once again for this quirky movie. The movie has especially been well received since its filled with rich, eccentric ideas. Interestingly, the movie does not have a female lead, which is a rarity in Indian films. 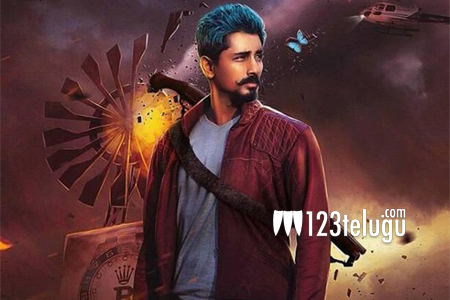 Given the positive reviews and popularity of Siddharth in Telugu, the film might as well see a Telugu release soon.